Practical Hands-On Lab using real live routers & Switches for every chapter. Chapter Exams, Pretest Exams & 1 final exam for each four modules. Improved Instructor Resources & Key performance feedback. 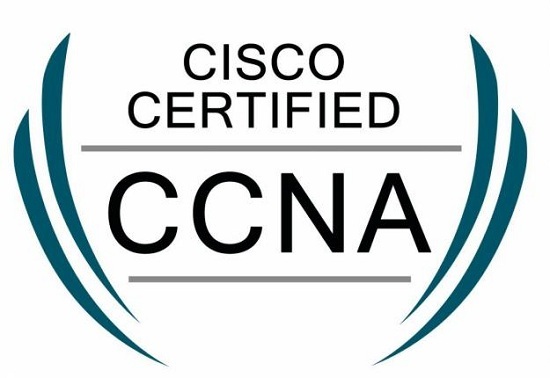 The CCNA Academy Certification Does not expire. Students who score up to 75% in each course are given 35% Voucher to take CCNA Exam. Free Wifi & LAN Internet and parking Space. Introduces the architecture, structure, functions, components, and models of the Internet and other computer networks. The principles and structure of IP addressing and the fundamentals of Ethernet concepts, media, and operations are introduced to provide a foundation for the curriculum. By the end of the course, students will be able to build simple LANs, perform basic configurations for routers and switches, and implement IP addressing schemes.